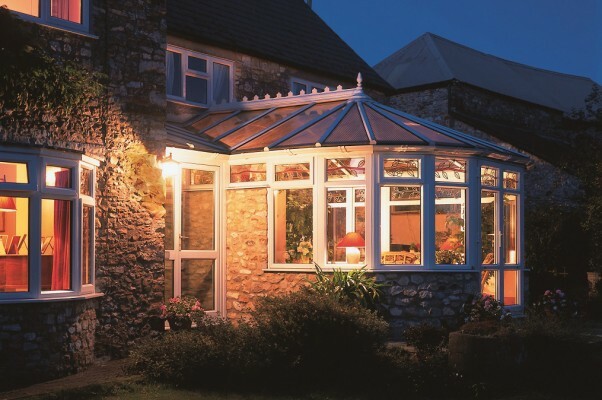 When you add a Victorian conservatory to your home, you recreate some of the grace of the era. 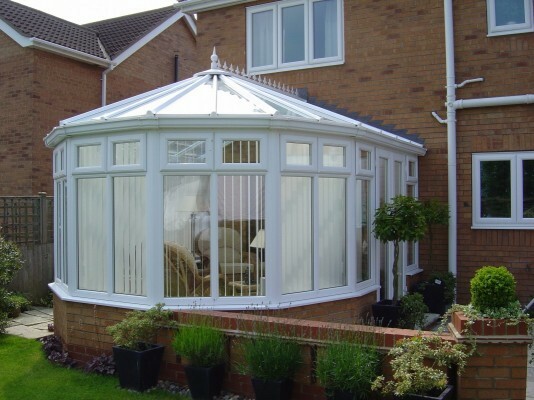 Victorian conservatories are characterised by angled roofs, often with ornate detailing, and a faceted end which projects into your garden. This design works beautifully in all sizes. 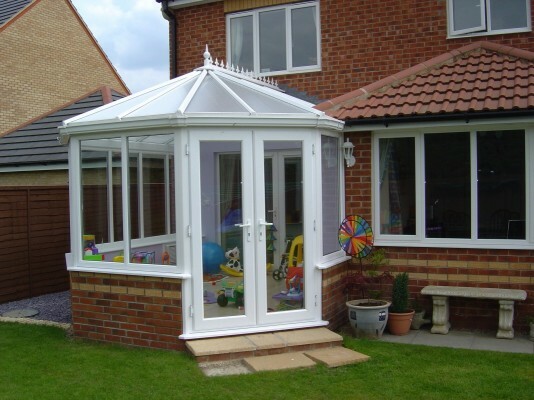 You can choose a dwarf wall to match your home’s building materials, and have your conservatory constructed in almost any colour as well as classic white. 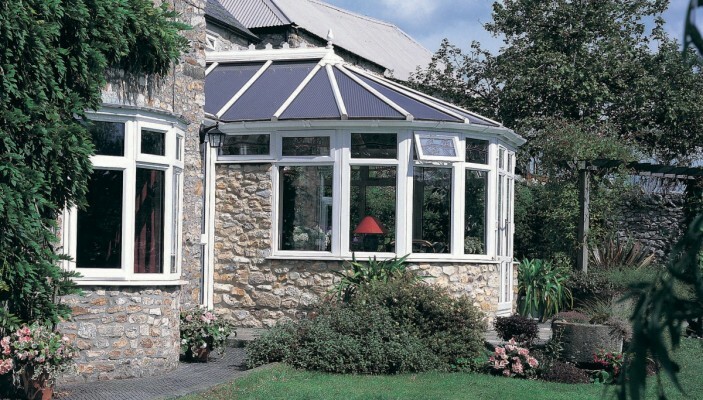 Spectus conservatories are built from top-quality components which are easy to maintain. 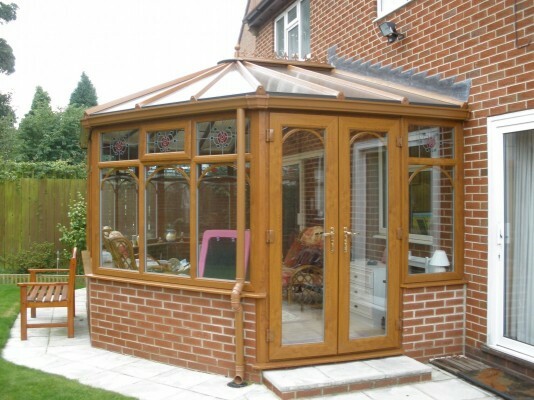 With modern materials and advanced glazing you can have extra living space that you can use all year round. 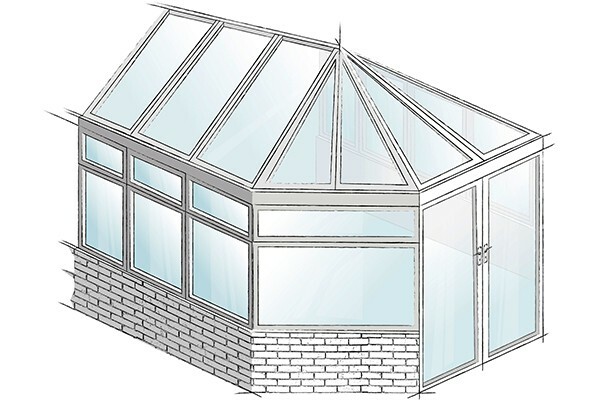 Roofs can incorporate ventilation, and coated glass can be both self-cleaning and energy-efficient. 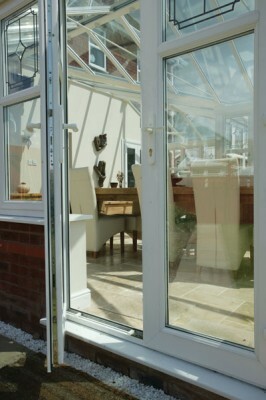 Superb weather seals protect from leaks and security is built in to all windows and doors for your protection.